I just love wraps, burritos, and tacos. And can you imagine having one of these without a tortilla? No way! That’s the reason why this flat bread is one of my favourite. It’s easy to make, easy fo fill, easy to eat. 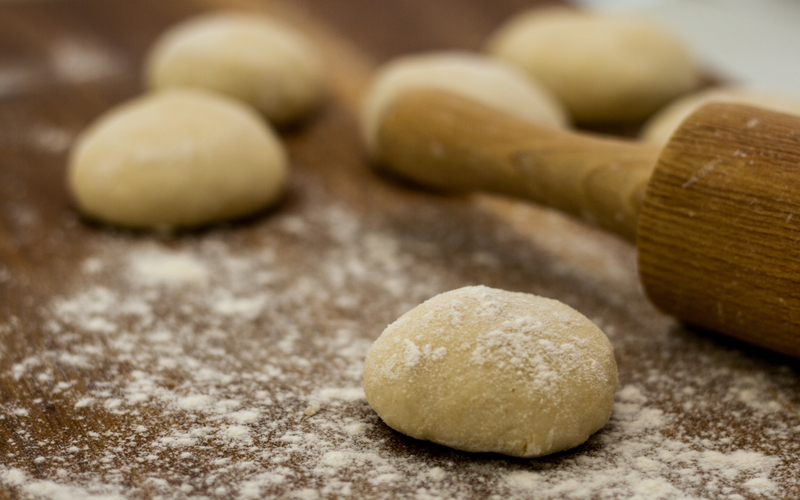 Don’t be afraid, there’s no time consuming kneading, no rising, no baking. All you need is a large pan. 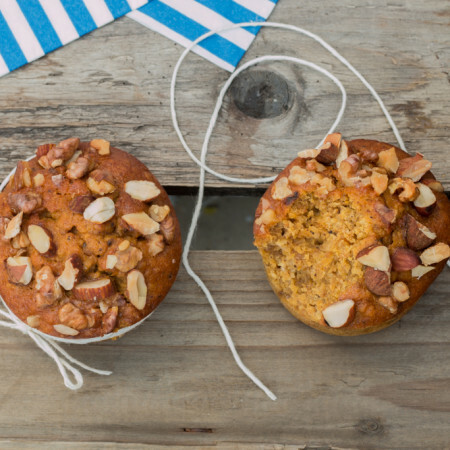 Are you looking for a healthier twist? Use some wholewheat, spelt, or barley flour. Great for tortilla chips is even corn flour. Flour with water and oil for tortilla. Do you know the difference between Mexican and Spanish tortilla? The Mexican one is a flat bread, the Spanish recipe is an egg omelette calling for potatoes, sometimes chorizo, spring onion and lots of other yummy stuff. Mexican tortilla was made of corn flour till Spanish colonialists arrive. They introduced the wheat (flour) to native Americans. From this time they use both of them for making so popular tortillas. Knead for a while, till the dough comes together. If sticky, add some more flour. Divide in 6 portions. Make tight balls. 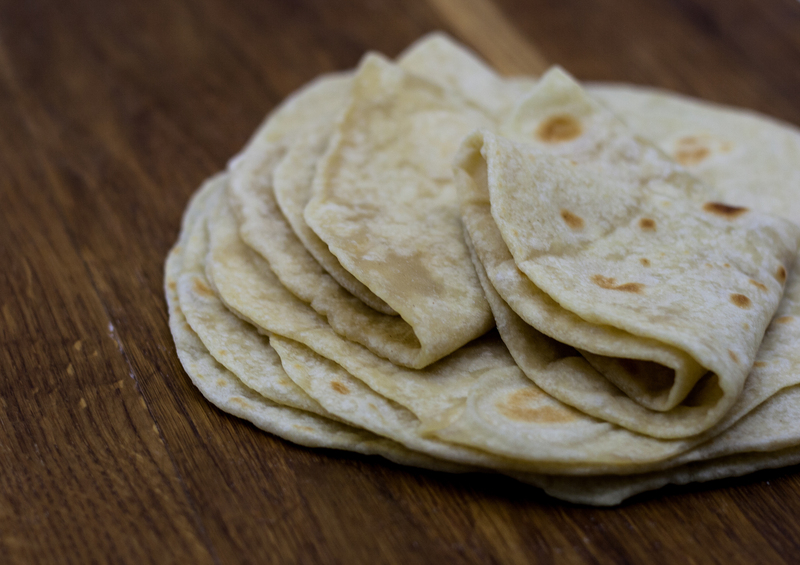 Roll out thin flat tortillas. Use as much flour as need. Cook one tortilla a time for about 1-2 mins till lightly brown. After bubbles show up. flip over and cook for another minute. Keep wrapped in a tinfoil. 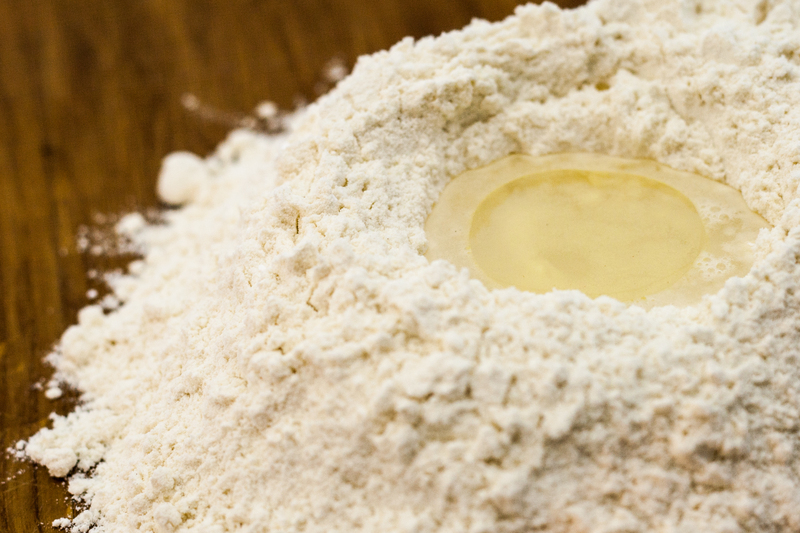 You can replace about 90 g of plain flour for wholewheat, spelt, barley, or even corn flour. The tortillas can be stored in an airtight container or zippered bag at a room temperature for 24 hours. To freeze, separate tortillas with a piece of parchment paper and place in a zippered bag before placing in freezer.